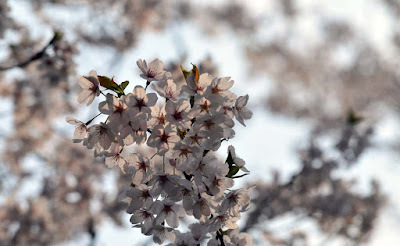 The Japanese city of Sagamihara, Japan honoured their Friendship City agreement with the City of Toronto today as representatives from both countries met to celebrate an ongoing Sakura cherry blossom tree planting project. Next year is the 25th anniversary of the Friendship agreement. Deputy Mayor of Sagamihara, Hiroaki Koike, Sagamihara's Council Chair, Yoshihiro Abe, the Consul-General of Japan in Toronto, Yasunori Nakayama and City of Toronto representative Councillor Michael Thompson (Ward 37 Scarborough Centre), Chair of the Economic Development Committee met at the event, noting that 45 trees will be planted to mark the anniversary; 25 this spring and 20 plants to be planted in 2016. 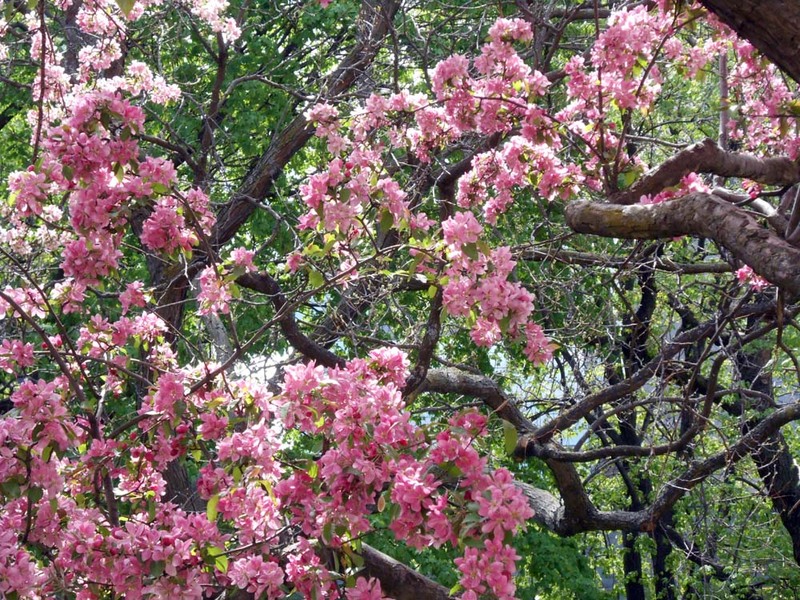 The trees will form a Sakura-namiki, or Sakura tree path, within the Birkdale Ravine in Scarborough. Councillor Thompson supported community leaders Shinichiro Matsumoto and Hisako Setoyama who proposed the project. 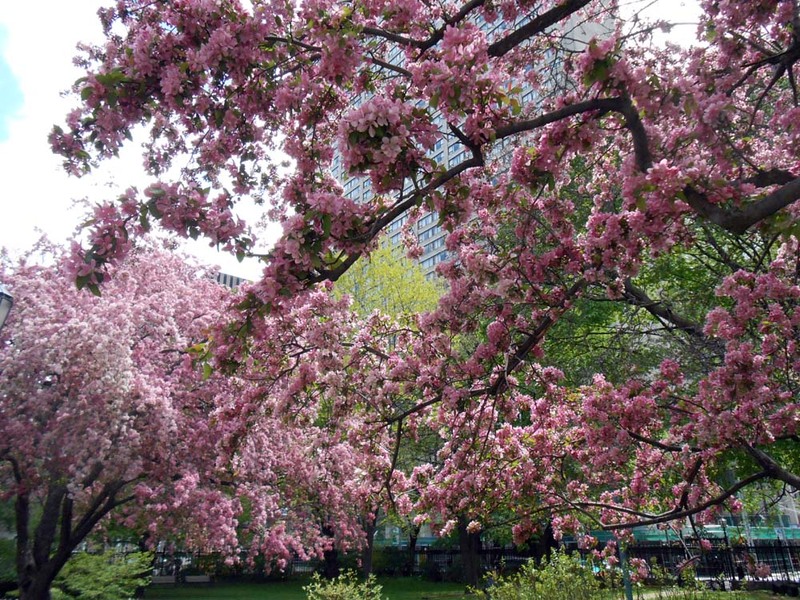 "Sakura trees provide a living and growing symbol of the friendship between the citizens of Sagamihara and Toronto," said Councillor Thompson. "We are delighted to continue this important tradition with our partner city of Sagamihara in recognition of our Friendship City anniversary." 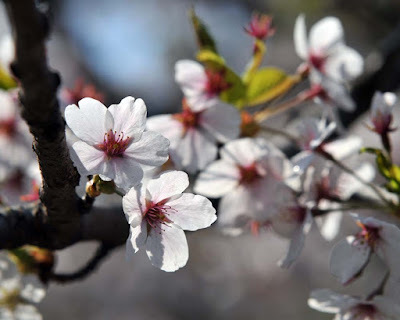 Over 3,000 cherry trees from Japan have been planted in Ontario over the years as part of the Consulate-General of Japan's continued friendship initiative. 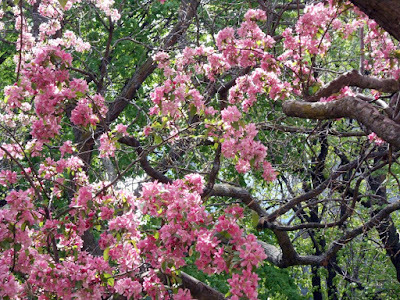 These are pictures of blossoms from around the city - including the most popular location in High Park.